Listen and share this podcast. 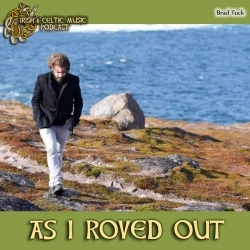 Download 34 Celtic MP3s for Free. Subscribe to the Celtic Music Magazine. This is our free newsletter and your guide to the latest Celtic music and podcast news. Remember to support the artists who support this podcast: buy their albums, follow them on Spotify, see their shows, and drop them an email to let them know you heard them on the Irish and Celtic Music Podcast. 11:26 "Silhouettes Against the Soil" by The Founding from Form. Jeffree St.John emailed: "Thank You! Love the show, I’m a stay at home dad and usually listen to it while I’m cooking or cleaning, dancing with my three year old or just wishing I could take a break. Lived in N Ireland as a young lad back in the early 80’s, and listening to the show reminds me of that part of my childhood. Plan on supporting the show. More later. Gotta run now the youngest is waking up. Keep up the great work." James commented on the website: "I am cruising thru Cavan, Ireland on Google Earth while sitting at work doing anything but work. My mother discovered that our family is from that area and were flax farmers back in the day. I have been listening to your podcast for over a year, but now it calls me home even more! Thank you for all the work you do to bring the podcast to us daydreamers." Chrystin Pleasants emailed: "Hello, Marc, I am writing thank-you notes on behalf of my deceased sister to her many friends who supported her during her illness. While this could be sad, I am enjoying listening to the podcast and thinking of my wonderful sister." 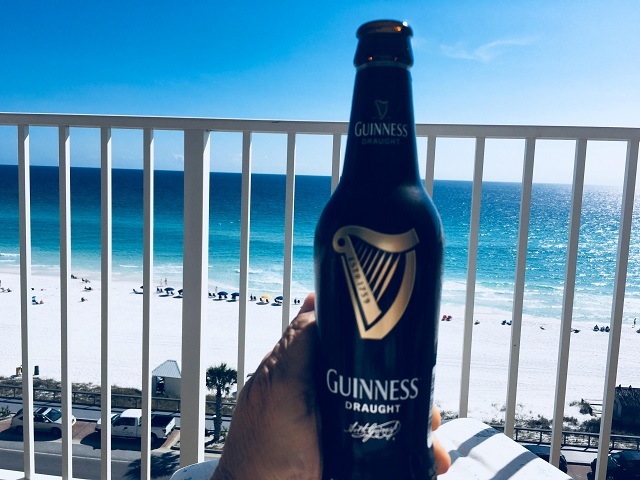 John Lude emailed a photo: "Relaxing on a sunny afternoon listening to Celtic Podcast and partaking of the juice of the barley! Great podcast, great memories of Ireland. Sláinte! 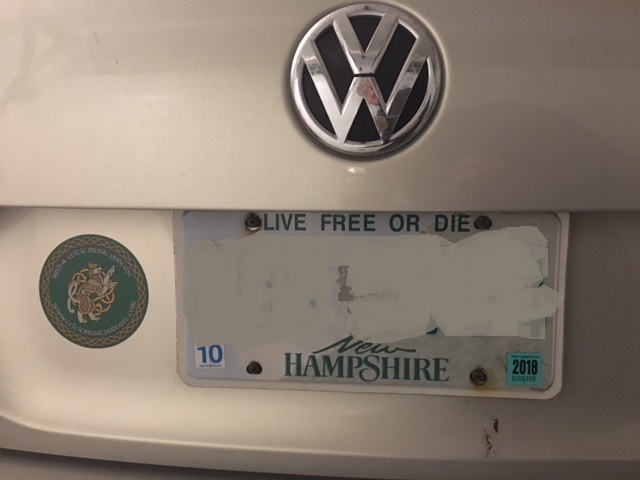 John Lude - new patron"
Gerard Corr emailed a photo of one of our stickers on his car: "Marc As I said here you go... Would be better if about 50% larger and get people to send the pics in from around the Globe"